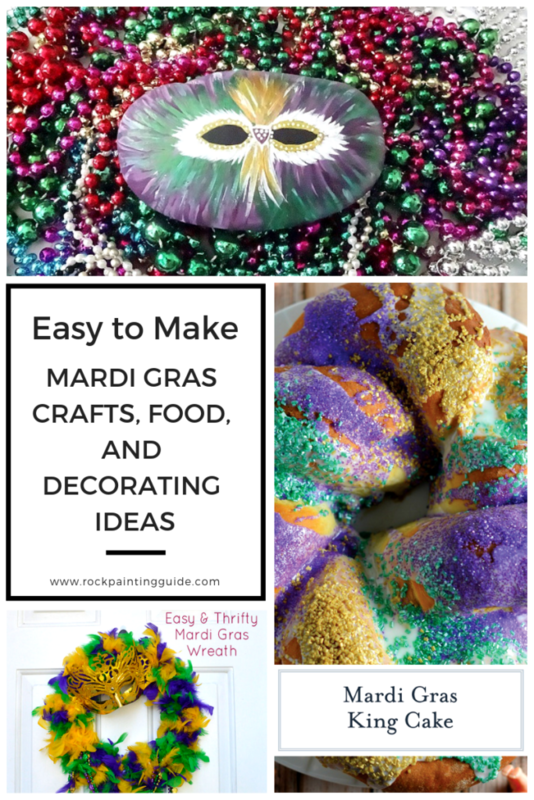 Start celebrating Mardi Gras by making these easy crafts and decorating ideas along with some tasty traditional Mardi Gras treats. 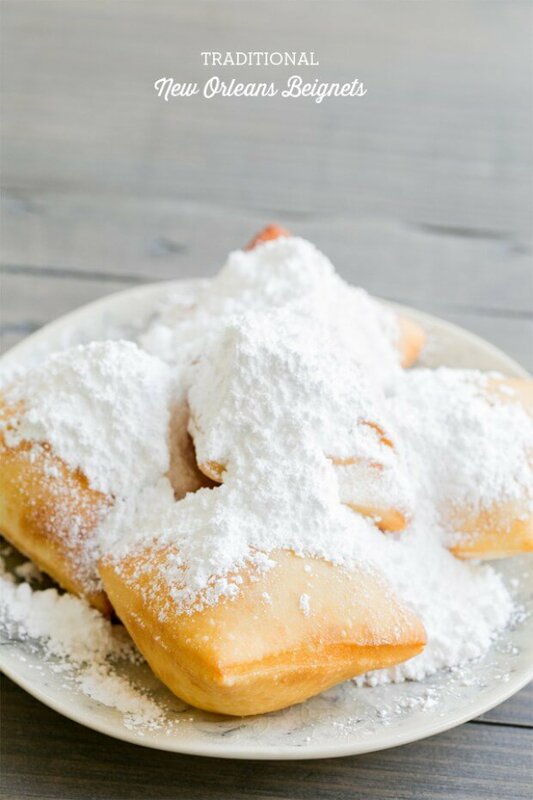 Mardi Gras is French for Fat Tuesday which is the day before the beginning of Ash Wednesday. 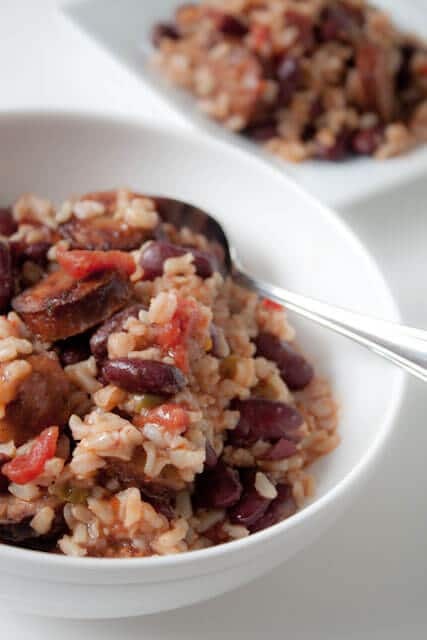 It’s the beginning of Lent which is known for fasting for more than 40 days until Easter Sunday. 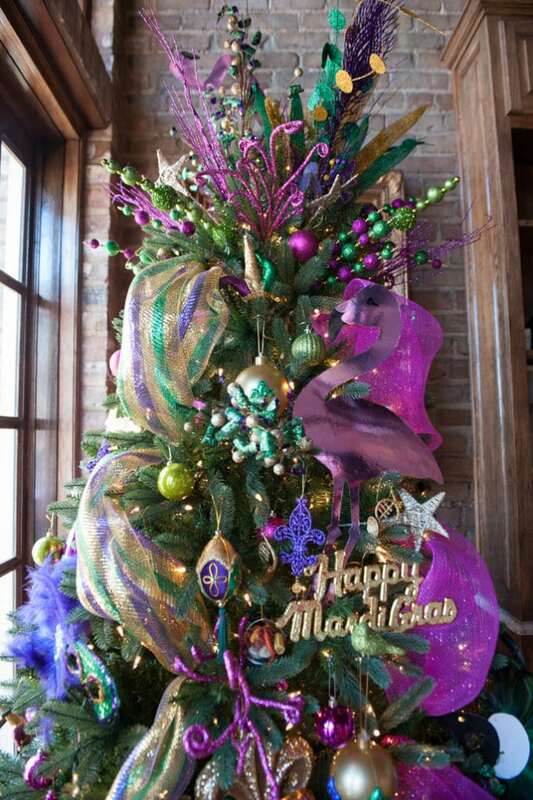 Traditions: King Cake Gatherings, Parades, Masquerade Balls, and eating really good food! If you are fortunate to live in a city like I do, then you will know how much fun it is to celebrate Mardi Gras. The typical traditional fashion of celebrating is with float parades, Krewe party balls, and family-friendly boat parades. 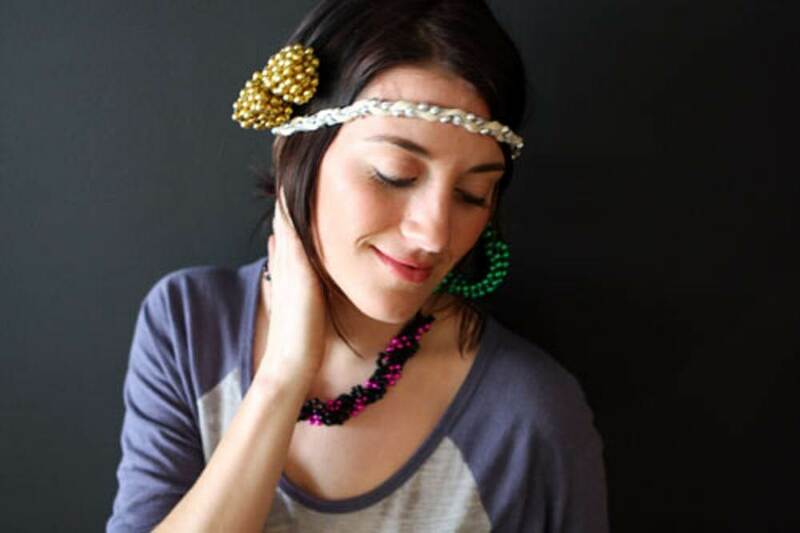 Why not have your cake and eat it too by celebrating Mardi Gras with your love of crafting and DIY projects. 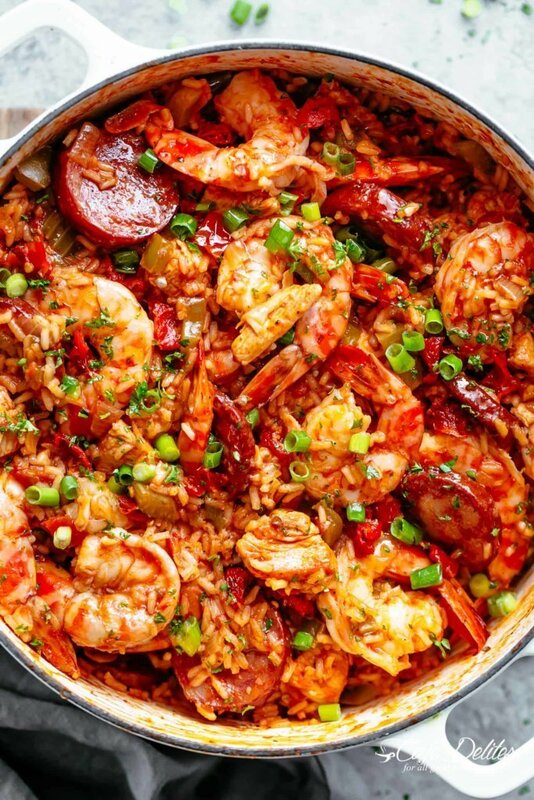 So, let’s get started and “laissez les bon temps rouler” (pronounced “Lay-say le bon tom roo-lay”) just means “let the good times roll”! 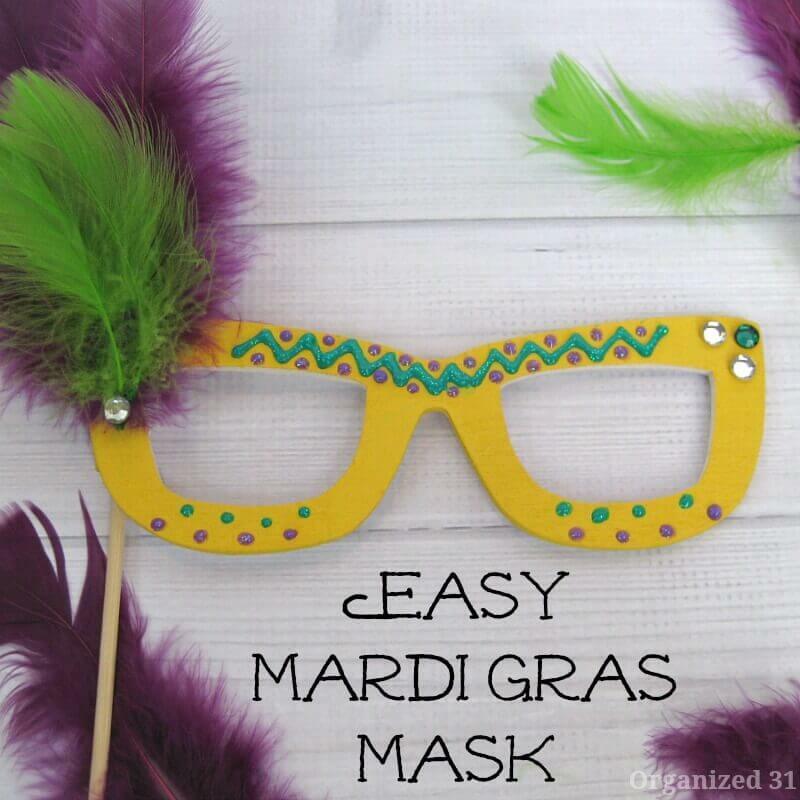 Here are a few fun Mardi Gras decorating ideas for handmade crafts that your kids will love! Paint 1 – 2 coats of the base color. I used Jacquard Lumiere brand, Halo Violet. It’s a stunning metallic, lightweight acrylic paint. Using a pencil, I sketched out the outline of mask eyes center area of the mask. It’s a little hard to see since the metallic paint has a sheen. Mixing Apple Barrel Purple Iris and a little bit of Apple Barrel Black, I then painted the eye area using a small round tip acrylic paintbrush. Then I used Jacquard Lumiere brand, Sunset Gold to outline the eye area. Using a small round tip detail paintbrush, I painted the center of the mask with white acrylic paint. Here’s the fun part, take a round tip paintbrush with the purple iris (or any dark shade of purple of your choice) and begin light strokes starting from eye area outwards on one side of the mask. Then I did the same thing on the other side with the Jacquard Lumiere brand, Pearlescent Emerald. Try blending some white acrylic paint with the purple to add some highlighted areas. Do the same with the green side. 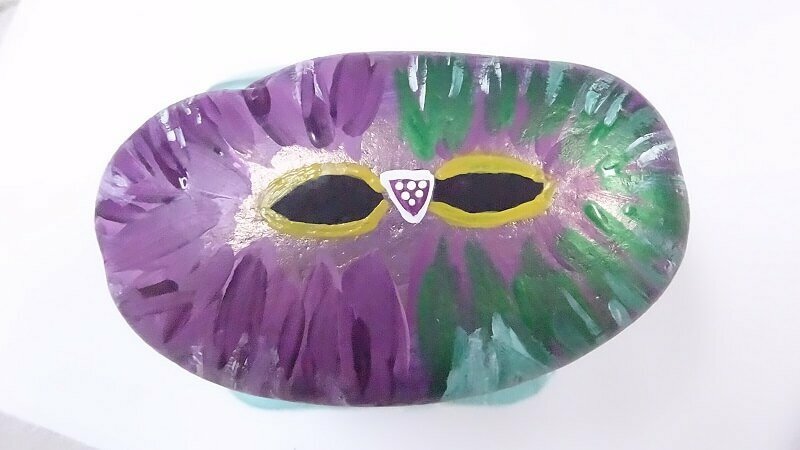 Now use the green paint and stroke outwards over the purple feathered area on the left side of the mask. 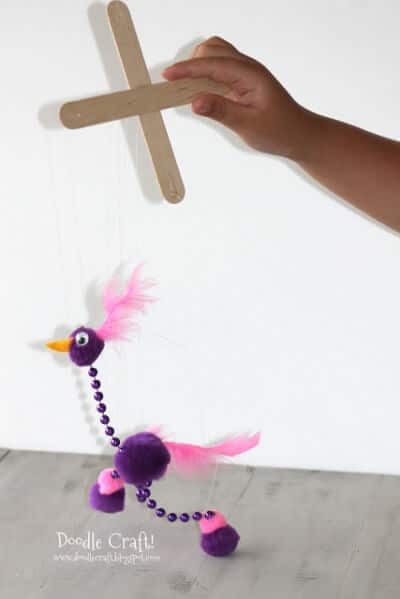 Do the same on the right side using the purple paint. Fill in any areas with the highlighted purple and green. I used the Jacquard Lumiere brand, Sunset Gold to make the feathered areas on the top and bottom of the mask. Highlight again with white paint. Almost done! Using white paint and a fine detail small round tip paintbrush to make the white feathers. It’s best to use a little paint on the brush and feather outwards from the eye areas. I used a dotting tool and added white dots around the eyes as well. 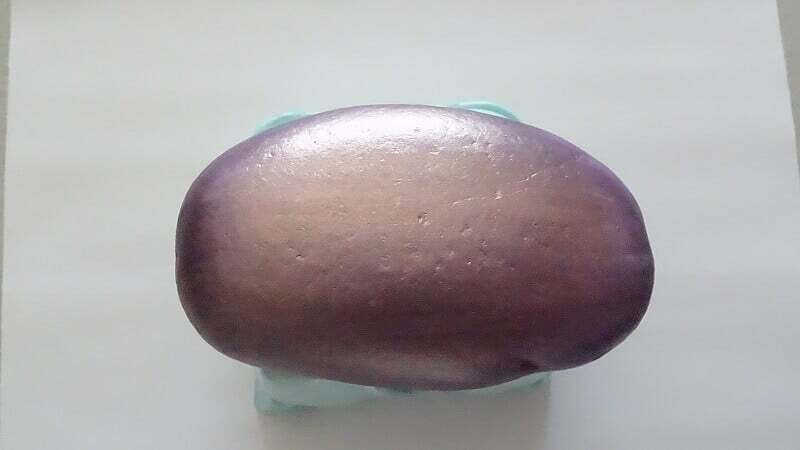 Be sure to seal your painted rock to protect it from scratches and fading. 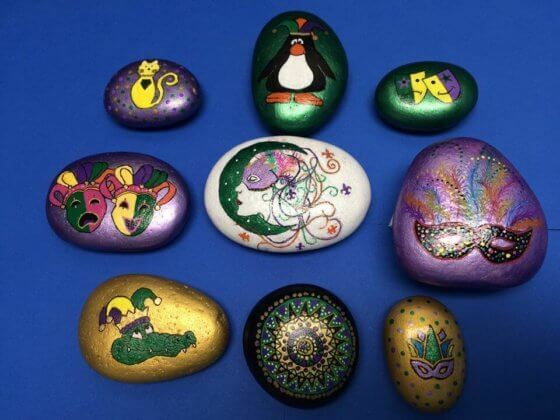 Cathy Neri of Pensacola shared these beautiful Mardi Gras Painted Rocks just in time for Fat Tuesday! I love the mix of the Fat Tuesday inspired designs of a jolly gator, Mardi Gras masks, cute little penguin, colorful mandala rock, and a Mardi Gras cat! She says she used a combination of several types of acrylic paints, Uni Posca Paint Pens, and a variety of good quality brushes to complete the look. She did an outstanding job on these beautiful pieces! 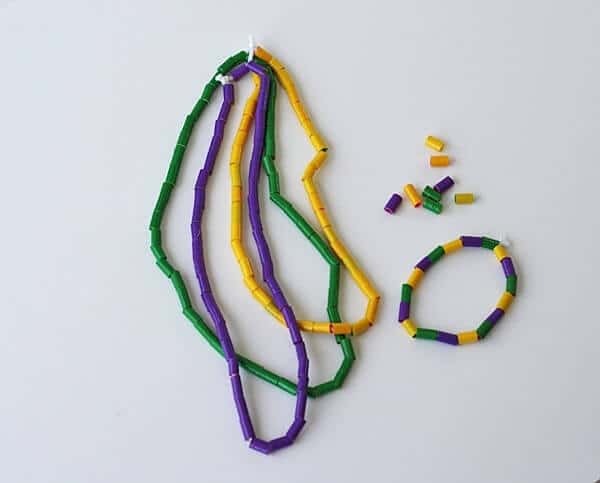 Get the kids involved with these fun Mardi Gras Craft Decorating Ideas! 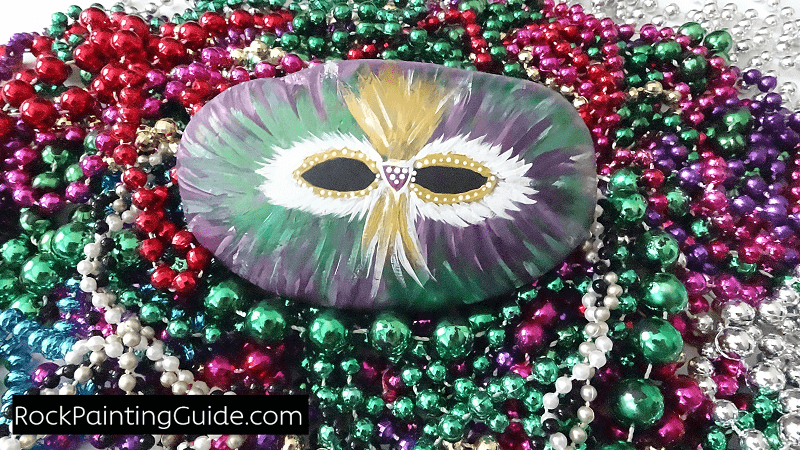 Easy Mardi Gras Decorating Ideas for the Home! 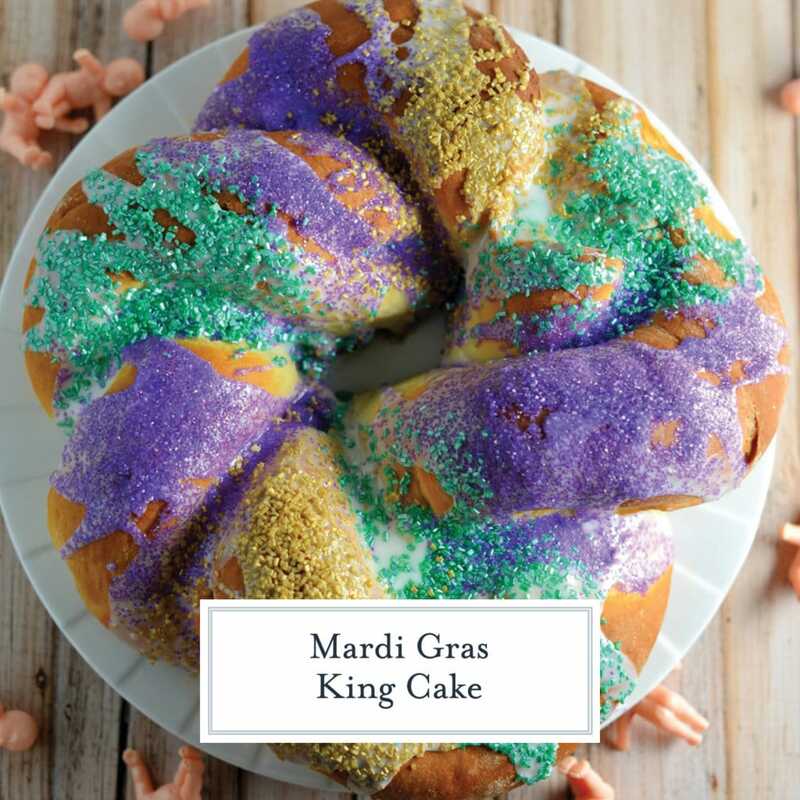 Tasty Treats for Mardi Gras Season! 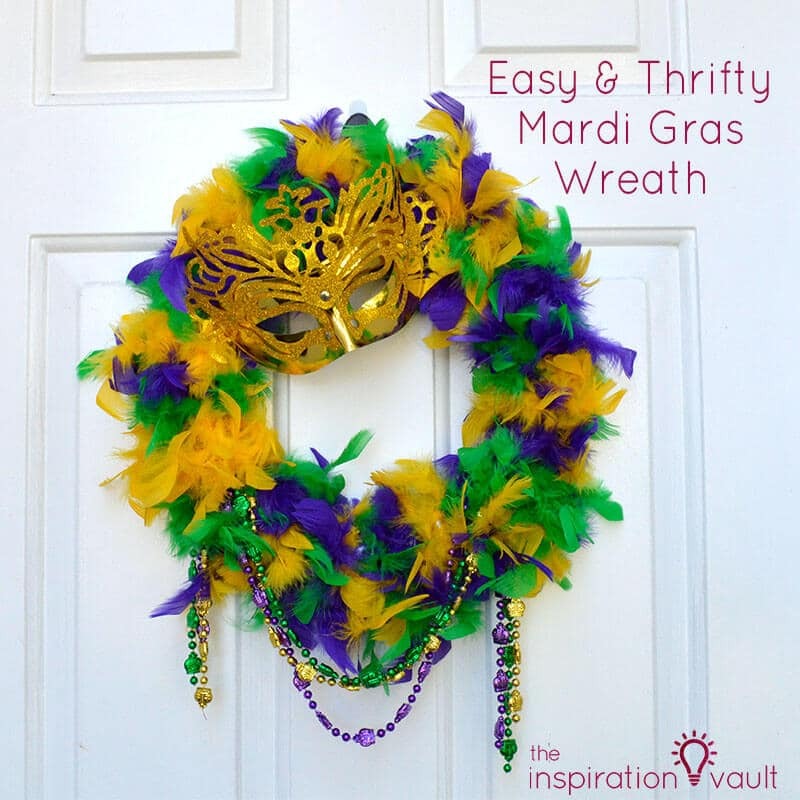 I hope you enjoyed these Mardi Gras decorating ideas and Creole Tasty Treat Recipes. 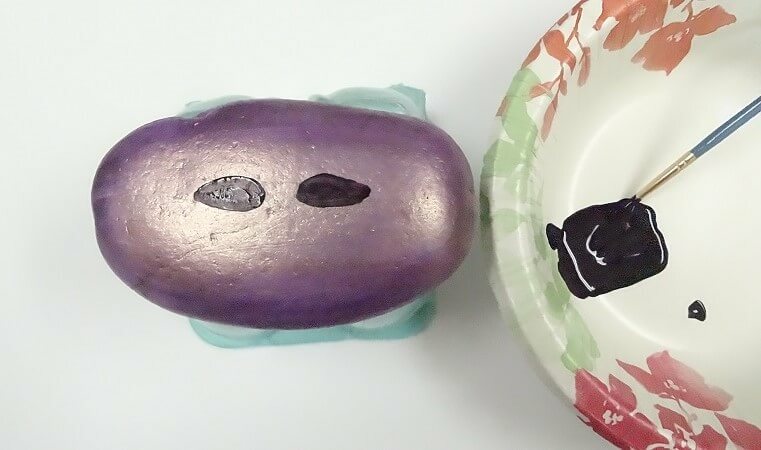 For more fun rock painting ideas check out our collection of summer rock painting ideas, how to use alcohol inks on rocks and our very popular paint pouring on rocks made easy! Be sure to share your creations in our Facebook Group and follow us on Instagram! If you thought this article was helpful, I encourage you to share this on Pinterest or within your Facebook groups to help grow our site and to bring more rock painting content to you. Thank you!